This card has been made using Hunkydorys latest collection - "Window to the heart" collection. Tonic DT Gift Card Wallet. 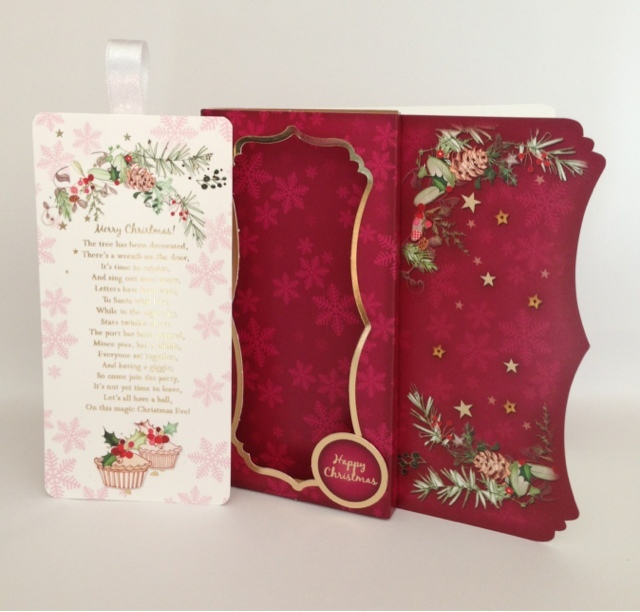 Hunkydory & Tonic DT card. Hunkydory DT card - picture 2 of 2. Hunkydory DT card - picture 1 of 2. Tonic & Hunkydory DT card combined. Tonic DT project - Leona Lewis. Hunkydory - Great British Summer. Hunkydory - Great British Summer Collection.